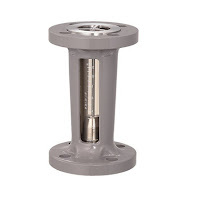 - Float receiver functions also as a joint, for secure piping. 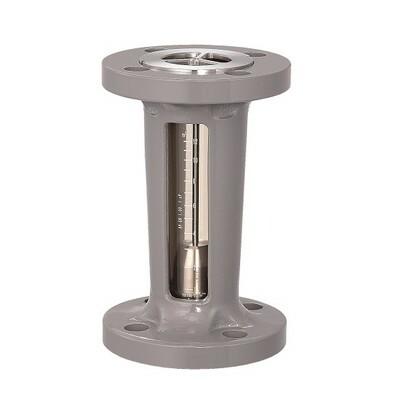 - The integral housing protects the tapered tube. - The tapered tube made of engineering plastic is impact-resistant.